Can you believe it’s officially spring? I’ve noticed that I no longer reach for my contour palette and my dark coloured eye shadows and lipsticks. But instead I reach for brighter colours and I’m trying to achieve a more ‘natural’ look on a daily basis. 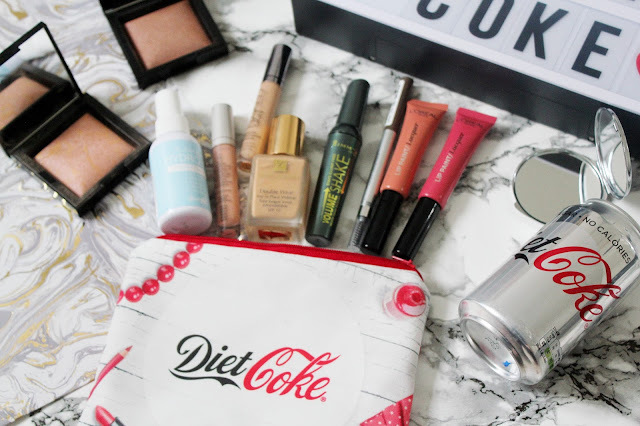 I’ve noticed my make-up bag has become more streamlined too, on a daily basis I am reaching for less products so I thought it’s time I showed you all my streamlined spring make-up bag. 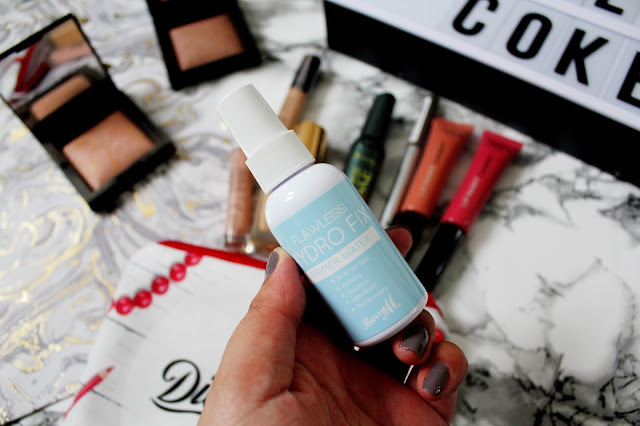 Barry M Flawless Hydro Fix Primer Water - £4.99 Ever since I ran out of my Urban Decay Quick Fix Hydra Charge Complexion Spray (seriously could it have a longer name?!) I've been trying to find a high street alternative. 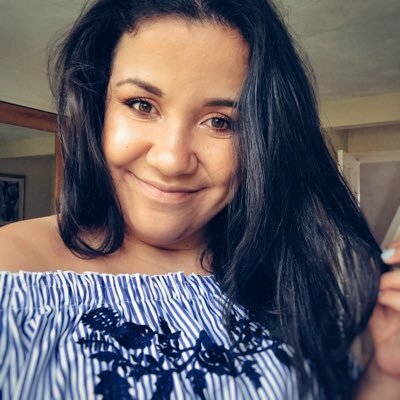 When I have less time to get ready in the morning I find primer sprays really useful for my everyday routine as it minimises the time of actually applying a primer and this means you can go straight onto foundation in double quick time! I’ve used this for about a week now and it does an ‘okay’ job but I wouldn’t rate it as much as the Urban Decay spray as the lasting power isn’t as long. I’ve used Estee Lauder double wear for years and I really love using this foundation and it looks great on my skin tone. I’ve been using the Urban Decay All Nighter foundation (which is seriously good by the way) but I seem to always go back to using double wear. 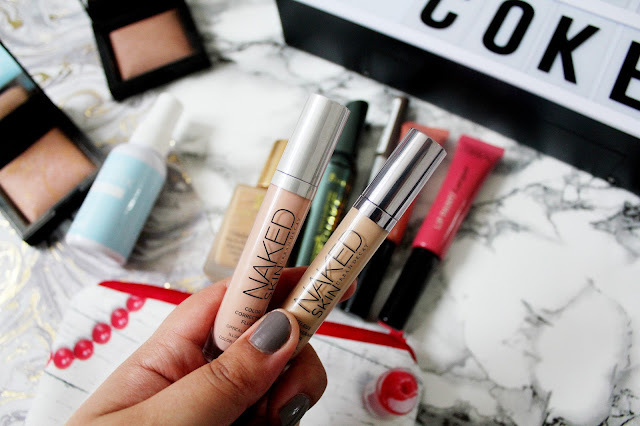 I use these two products from Urban Decay everyday without fail. To conceal my dark circles I use the corrector in Peach and to finish I use the Naked Skin concealer in Medium Neutral. 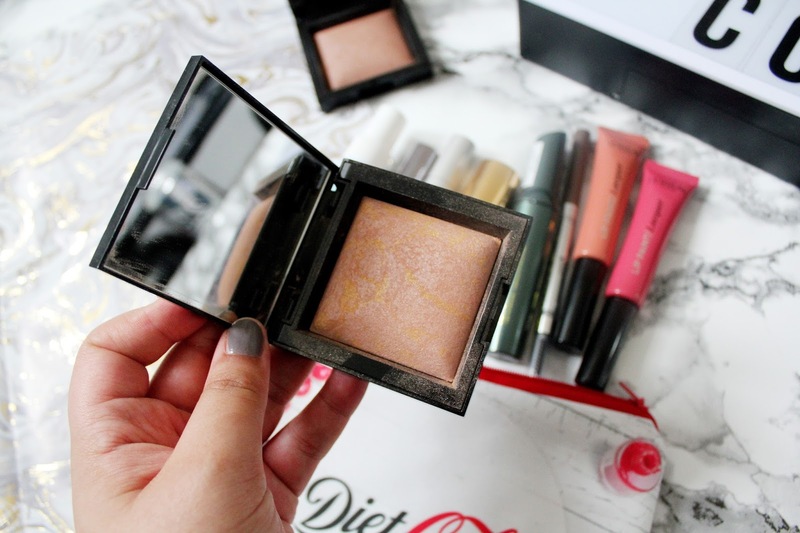 I can’t fault Urban Decay base products as they just glide onto your skin and blend so easily. 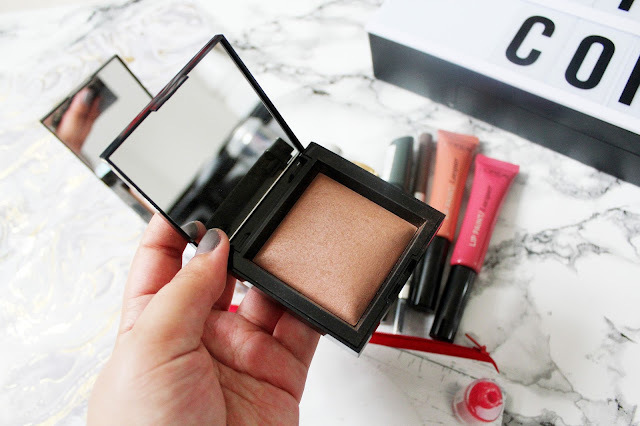 I use my beauty blender to blend these products in and they help me achieve the perfect dewy skin base. 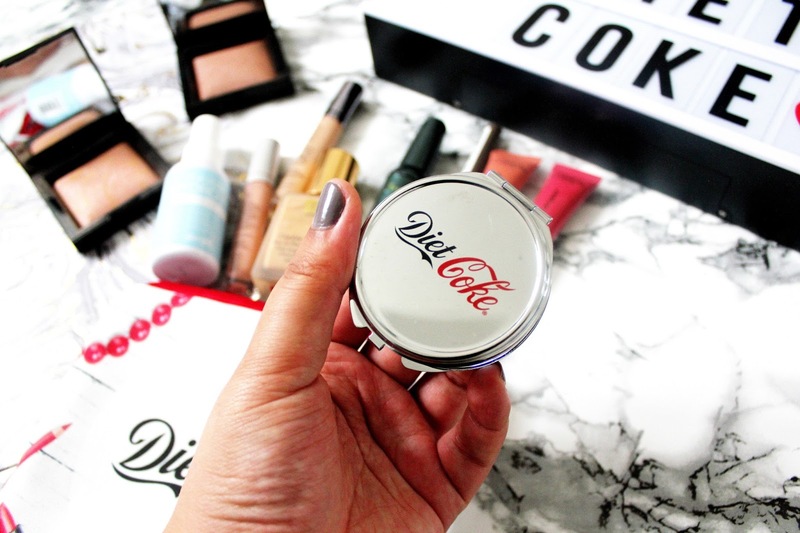 Everyone loves a good dupe right? I have been using the Benefit goof proof my brow for a long time now and I’ve discovered this brow product from L’Oreal and I’m obsessed with it. Why you wonder? It’s £5.99 and for me it works just as good (if not better) then the precisely my brow pencil. 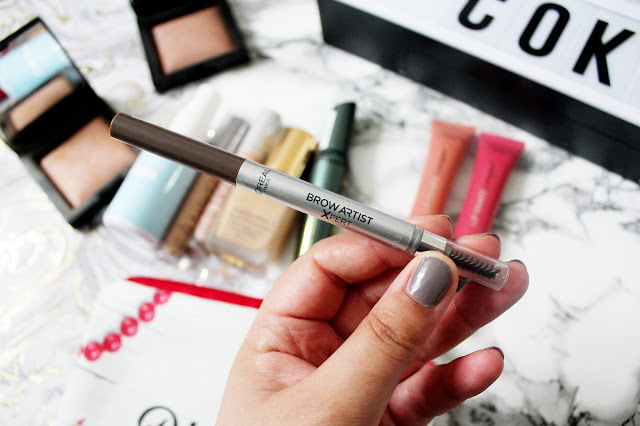 So if you're looking for a cheaper alternative to the Benefit goof proof brow pencil, you need to get your hands on this! L'Oreal Paris Infalliable Lip Paint Mattes in Hollywood Beige and Darling Pink - £6.99 each and currently on 3 for 2 at Boots Are you currently looking for a hydrating lipstick? 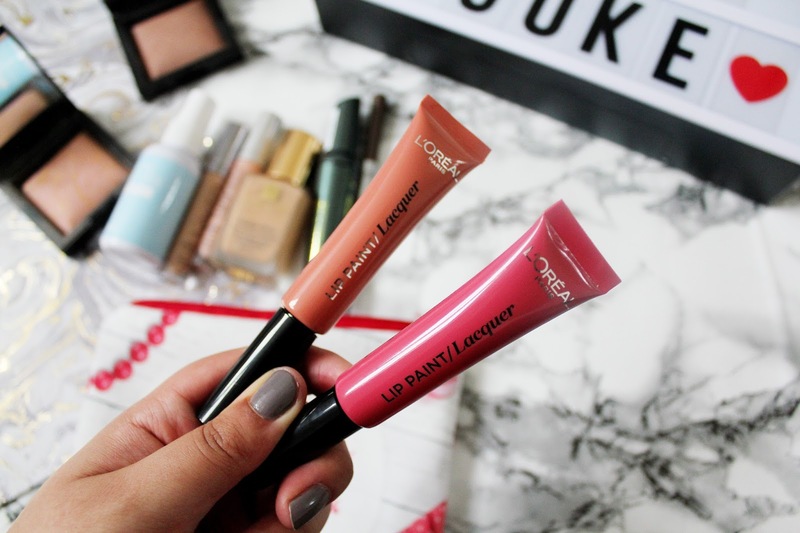 I love using the new infallible lip paints from L’Oreal as they are really moisturising and hydrating. They are the first high street price liquid lipsticks, which are bold in colour and can last up to 8 hours of wear. I love these two shades in Darling Pink and Hollywood Beige. This mascara is new from Rimmel and I absolutely love it. 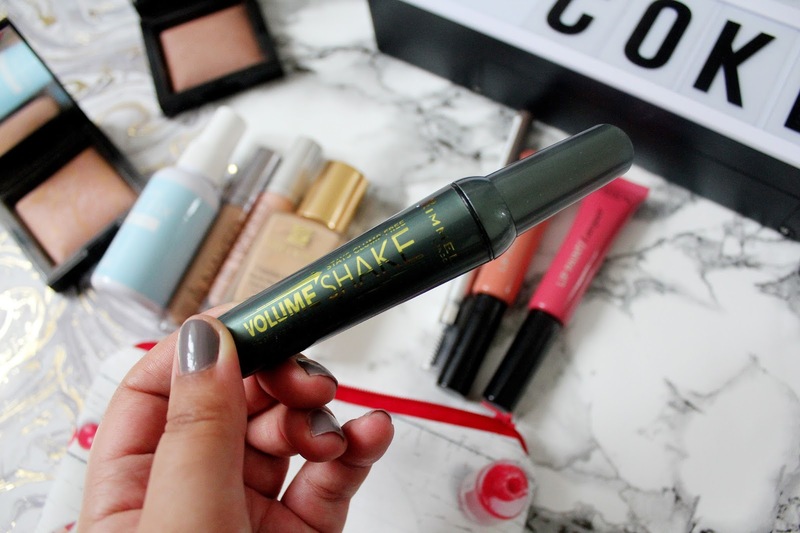 There new volume shake mascara is aimed at solving all your mascara problems. This mascara gives your lashes clump free volume and defines your lashes at the same time. 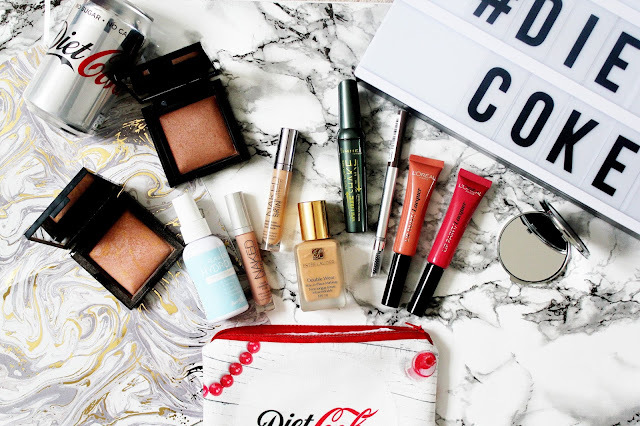 If you hate to throw away half-used mascara because it dries out or simply isn’t as good as new, this is the perfect mascara for you. And it’s only £6.99 at the moment and on 3 for 2 at Boots as well. Lastly, for the more important part of this post! If you know me in real life you’ll know I’m a huge fan of Diet Coke and if you’re reading this mum, I don’t drink half as much Diet Coke like I used to! 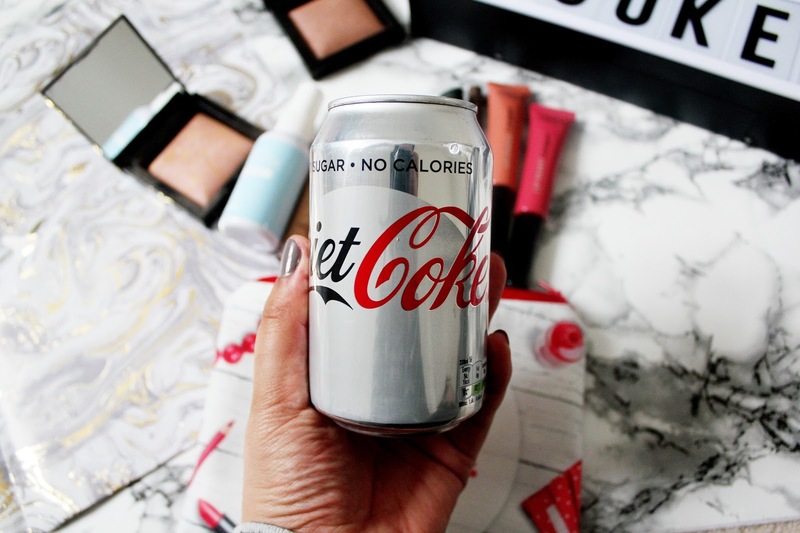 When I’m out and about this is my go to drink when I’m not fancying anything alcoholic and so when Diet Coke got in touch about their latest campaign, I was really excited to be asked to be a part of it. Their latest campaign ‘Get The Gang Back Together’ was launched after research found that 4 in 5 people wish they could spend more time with their friends and Diet Coke are offering five lucky groups of friends a night away in a Luxury Penthouse Hotel in one of these five top cities… Rome, Paris, Barcelona, Dublin and of course London! All you have to do is share a photo via social media on Facebook, Twitter, Instagram and use the hashtag #ItStartedWithaDietCoke. 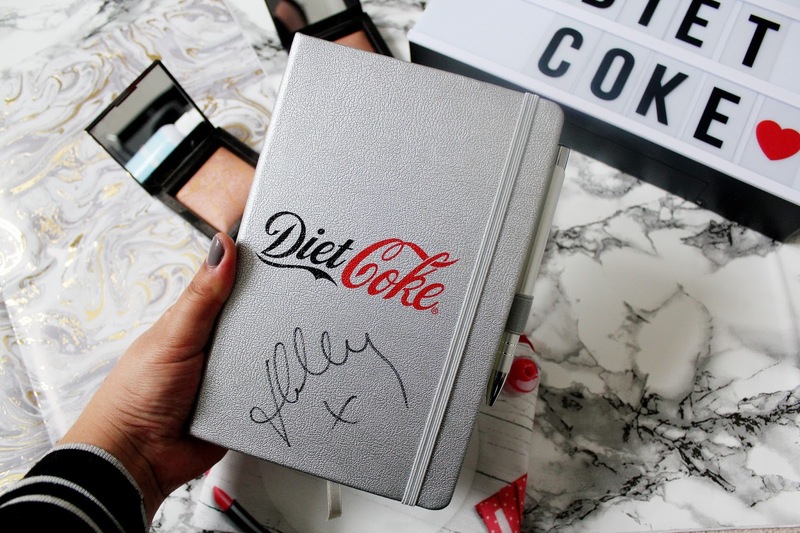 You can find out more details about the competition here on Facebook or find out more about the competition by Follow @DietCokeGB on Twitter. What's in your Spring make up bag? I love this. 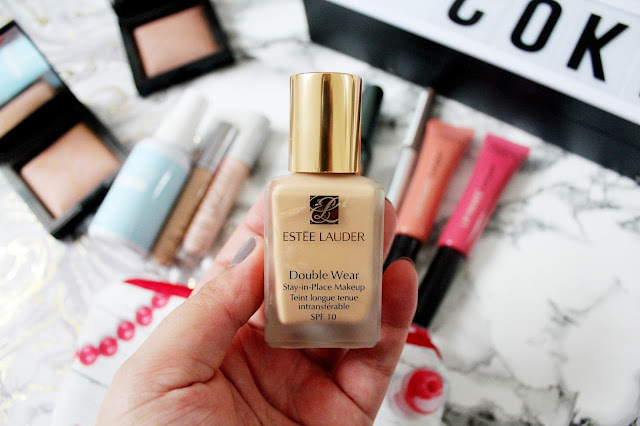 I MUST try the estee lauder double wear foundation - everyone raves about it!! I've never seen those Bare Minerals powders before, they look so pretty!